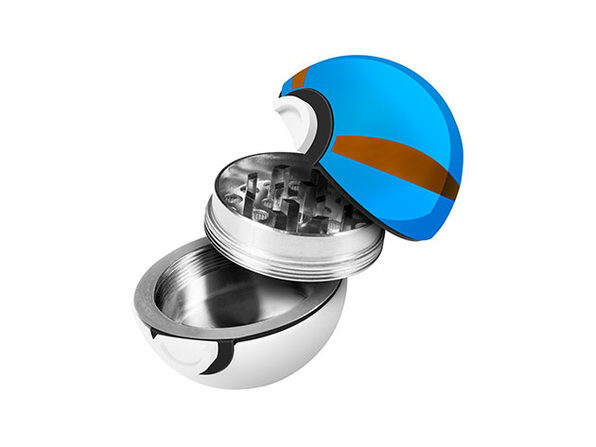 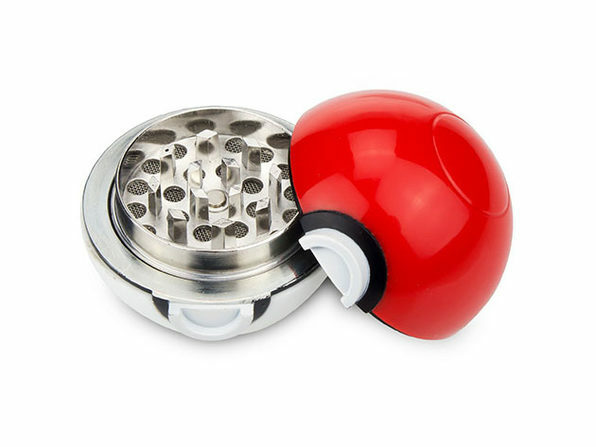 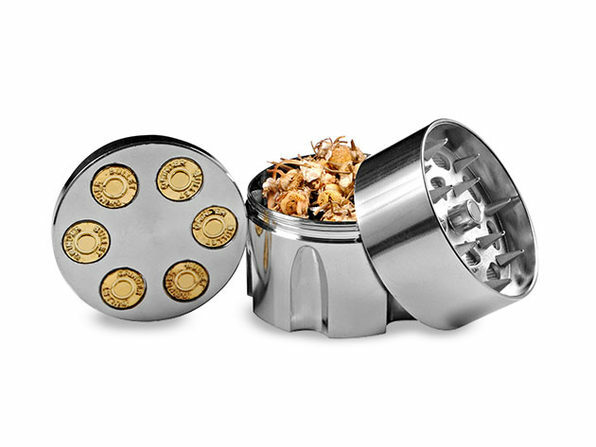 Need a device to pair with this grinder? 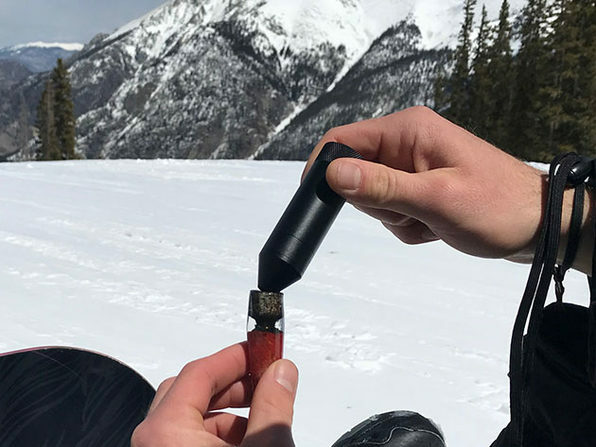 Our top-selling glass blunt should do the trick!! 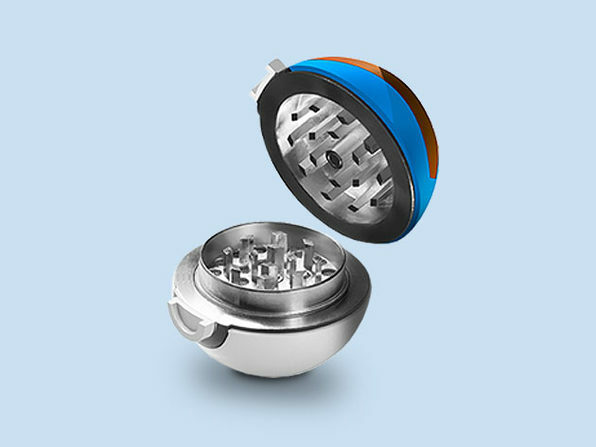 Dimensions: 2.5" x 2.5" x 2"